New Forest Instruments have been leading experts in the field of valve overhaul, refurbishment & calibration for over 35 years. 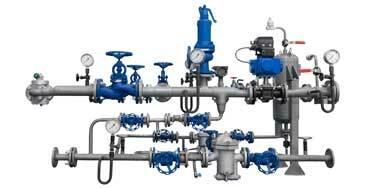 We service products used to measure, record and control such variables as flow, temperature, pressure & level. Industries served are petrochem, power, food, drink & marine. 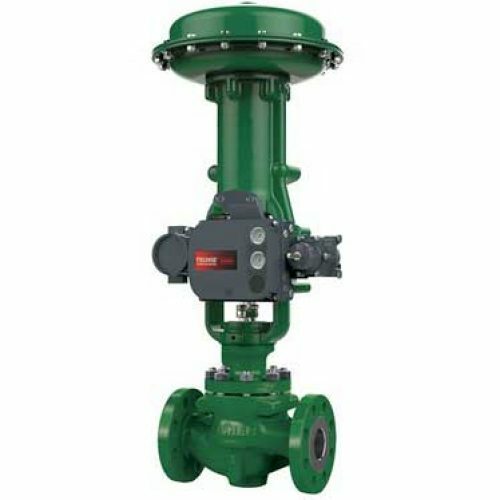 Established over 45 years, New Forest Instruments has a proven track record in specialised engineering services for the Industrial Valve industry. Our in-house team are a highly skilled team of technicians who meet all international approved standards. 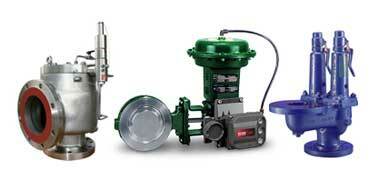 We assure the accuracy and reliability of your valve equipment whether on-site or carried out in our workshop.